GREAT Western Railway ‘28XX’ 2-8-0 No. 2818 reached its new home at STEAM Museum in Swindon on August 21, a year after its surprise ownership transfer from the National Railway Museum (NRM) collection. The 1905-built Churchward heavy freight loco arrived that day from its previous home at Locomotion in Shildon. It took the place vacated by the West Somerset Railway Association’s ‘Manor’ No. 7821 Ditcheat Manor, which has left the museum after eight years on display. The removal of the 2-8-0 from the National Collection received vociferous criticism from some quarters when first announced in August 2017. 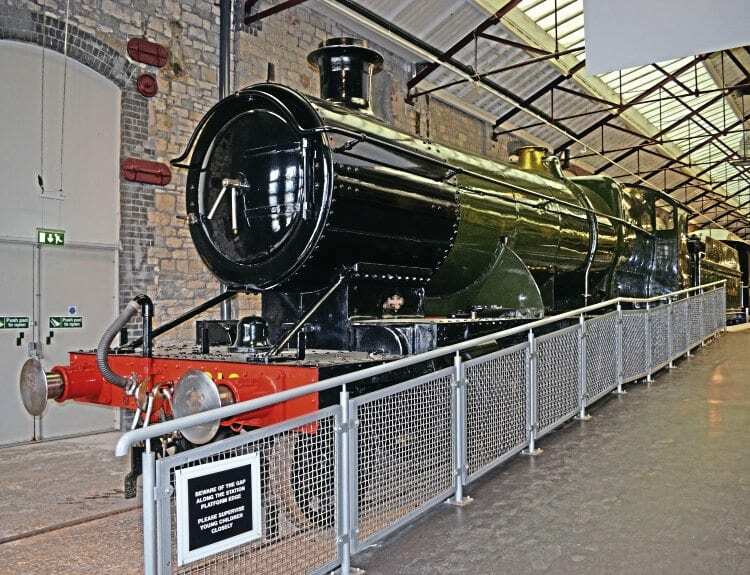 It was argued the loco, which retains its inside steam pipes, is an early example of G J Churchward’s locomotive policy, which went on to influence locomotive design around the world, and as such it should remain a part the NRM collection.